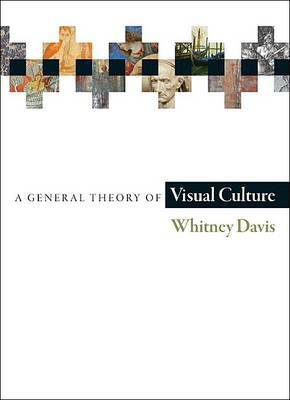 A provocative and challenging new conceptual framework for the study of images This book builds on the groundbreaking theoretical framework established in Whitney Davis's acclaimed previous book, A General Theory of Visual Culture, in which he shows how certain culturally constituted aspects of artifacts and pictures are visible to informed viewers. Here, Davis uses revealing archaeological and historical case studies to further develop his theory, presenting an exacting new account of the interaction that occurs when a viewer looks at a picture. Davis argues that pictoriality--the depiction intended by its maker to be seen--emerges at a particular standpoint in space and time. Reconstruction of this standpoint is the first step of the art historian's craft. Because standpoints are inherently mutable and mobile, pictoriality constantly shifts in form and possible meaning. 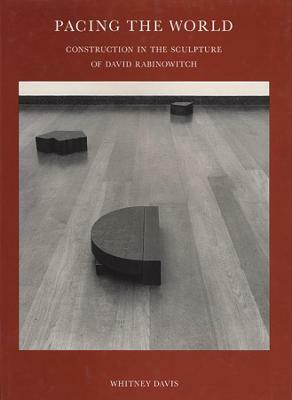 To capture this complexity, Davis develops new concepts of radical pictorial ambiguity, including "bivisibility" (the fact that pictures can always be seen in ways other than intended), pictorial naturalism, and the behavior of pictures under changing angles of view. He then applies these concepts to four cases--Paleolithic cave painting; ancient Egyptian tomb decoration; classical Greek architectural sculpture, with a focus on the Parthenon frieze; and Renaissance perspective as invented by Brunelleschi. 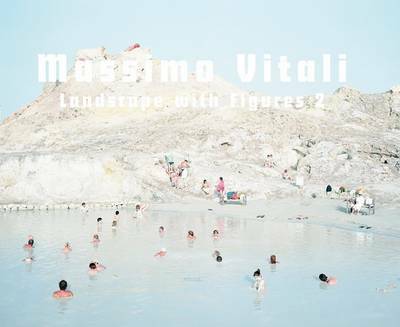 A profound new theory of the work of both makers and viewers by one of the discipline's most esteemed and engaged thinkers, Visuality and Virtuality is essential reading for art historians, architects, archaeologists, and philosophers of art and visual theory. Buy Visuality and Virtuality by Whitney Davis from Australia's Online Independent Bookstore, Boomerang Books. Whitney Davis is the George C. and Helen N. Pardee Professor of History and Theory of Ancient and Modern Art at the University of California, Berkeley. 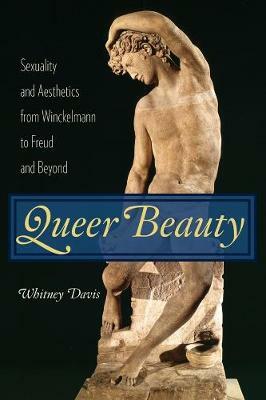 His many books include A General Theory of Visual Culture (Princeton) and Queer Beauty: Sexuality and Aesthetics from Winckelmann to Freud and Beyond.